Facebook wants you to "engage" with its service, so they have an algorithm that plucks your most favorited images out of your past stream and adds dancing whimsical cartoon characters and then rams the resulting animation into your eyeballs, because why not? 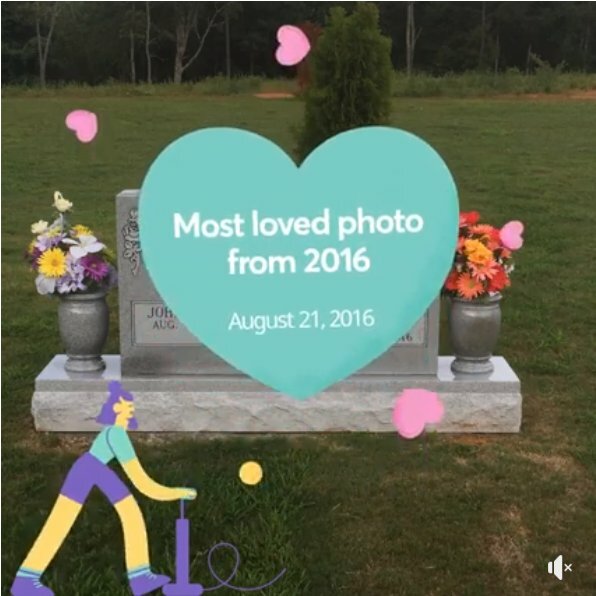 Patrick Gerard tweeted: "Facebook is pushing that 'share a memory' junk where they make custom videos out of your old photos to boost engagement and I just literally got shown a bunch of happy cartoon characters dancing on my mom's grave. 🤦‍♂️"
Today, Alberta is having one of its bitterest, hardest-fought elections, with far-right/xenophobic elements on the upswing through the United Conservative Party, led by Jason Kenney, who has been awfully cavalier about the white nationalists in his party.